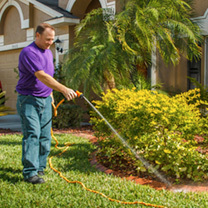 This extra strong, super lightweight hose is easy to move around and won’t break. 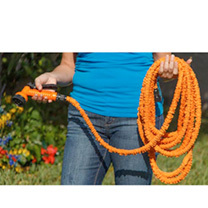 It has an ultra dual layer construction - it bends but won’t kink and cut off the water supply. It expands up to 3 times its size in seconds and automatically contracts to original size making it quick to tidy up and put away. Universal fitting compatible with UK standards - just fix to your outside tap. 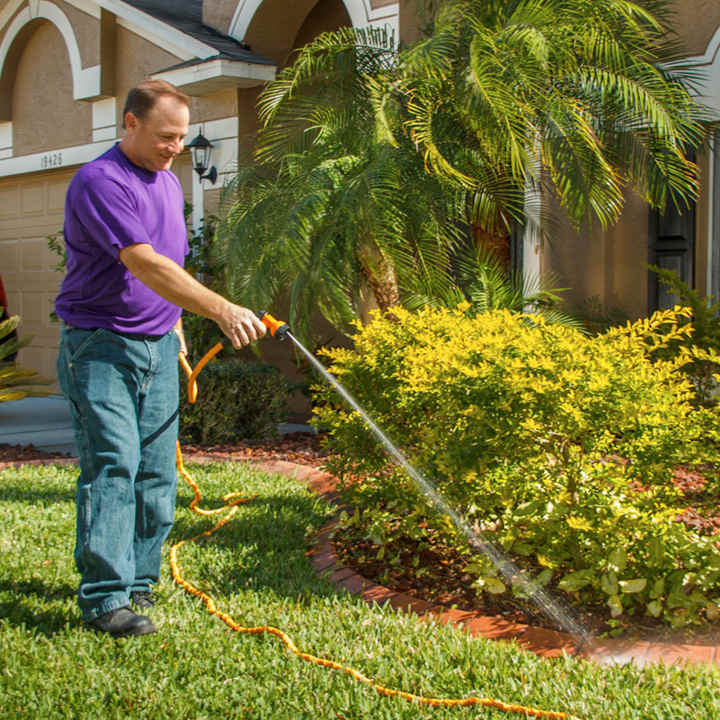 Unlike similar products on the market the hose includes 3 piece connectors, universal adaptor and an 8 spray setting gun nozzle for all your watering needs. 30.4m (100').